COMPETITION GRADE. AFFORDABLY MADE. Thought a competition-grade target rifle was out of your reach? Think again. 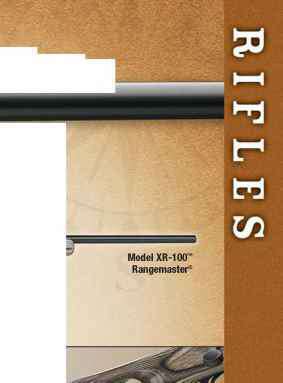 The Model XR-100™ Single Shot Target Rifle utilizes the legendary XP-100 single-shot target pistol action. 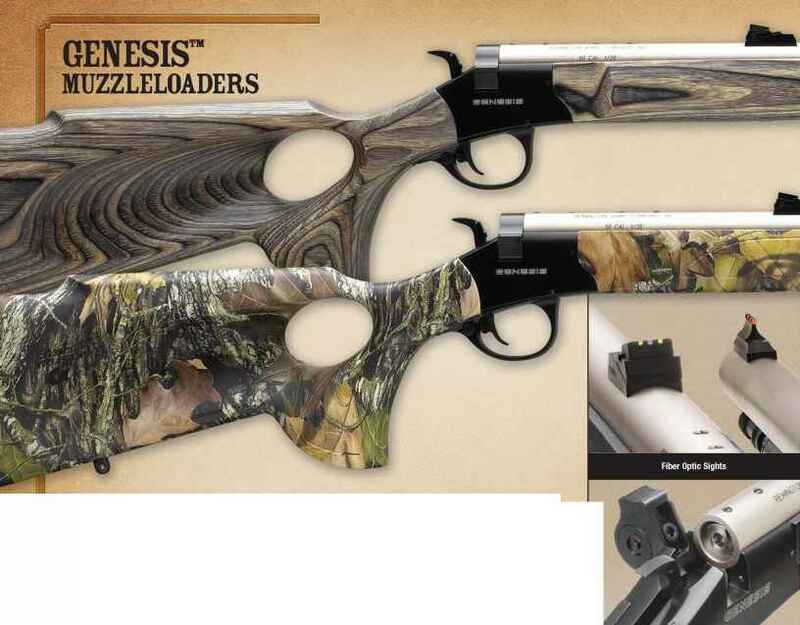 Its single-shot, solid-bottom receiver offers an extremely rigid and stable action, resulting in precision accuracy. The XR-100 is fitted with a Model 40-XB™ target trigger. It is externally adjustable for pull weights from 1 V2 - 3 V2 lbs allowing the shooter to make adjustments at the range without disassembling the rifle, and features our varmint contour 26" barrel configuration. Its action is fitted to a black laminated thumbhole stock with beavertail fore-end and lightening-vent cuts under the barrel channel for better heat dissipation.
. . . features an extruded solid steel possesses exceptional out-of-the-box accuracy, time-honored reliability, crisp, single-stage receiver for smoother bolt operation and trigger design, ultra-fast lock time, and the famous "three-rings-of-steel" for superior action long lasting performance. Model 710 is more than a remarkable value, it's truly a remarkable gun.